The modern day yoga student comes with complications. Not only do our students have structural abnormalities, but their habitual behaviours, and postural patterning are causing most to suffer from chronic physical, emotional, and mental ailments. 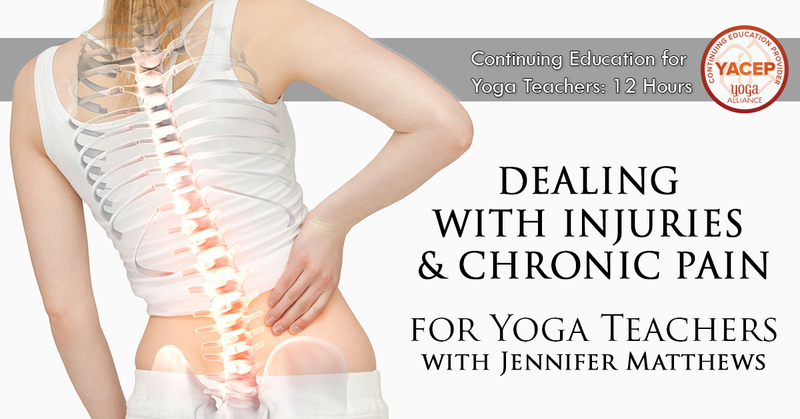 This twelve hour course was designed for yoga teachers longing for creative ways to offer classes that address common skeletal problems, can offer solutions to some of the causes of pain, and how to better assist an injured student with integrity and care.